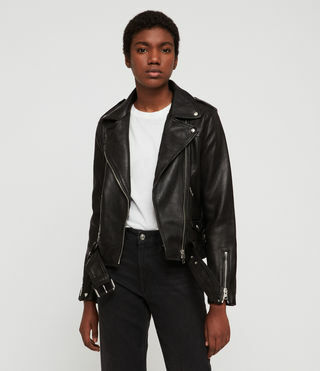 Timeless biker jackets, oversized leathers, pastel suedes and warm shearlings, discover our range of women’s leather jackets. 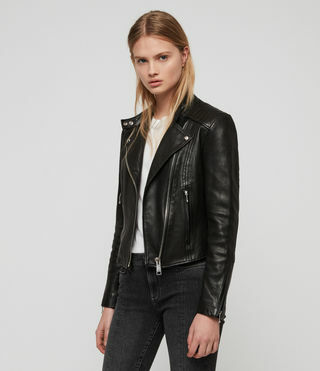 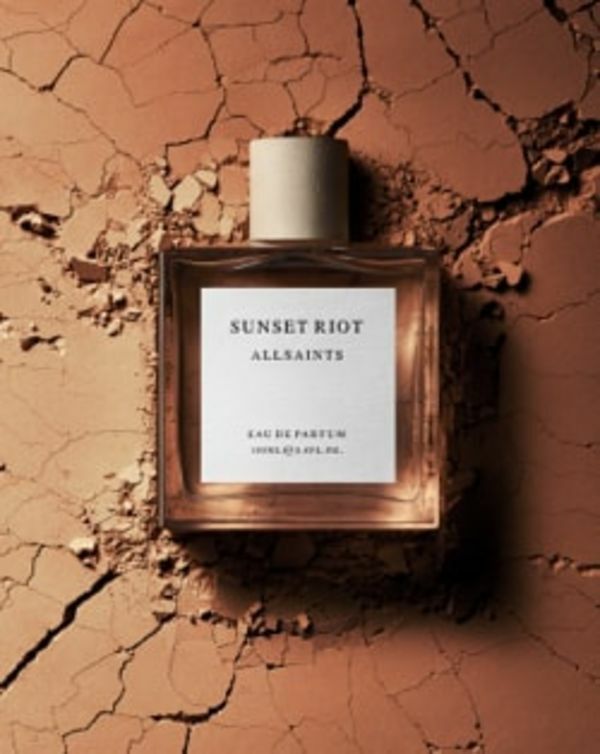 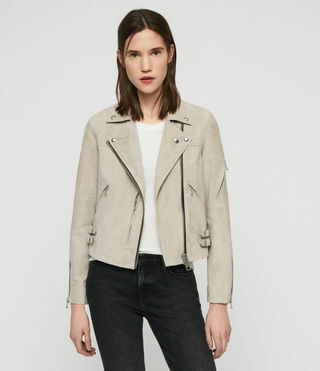 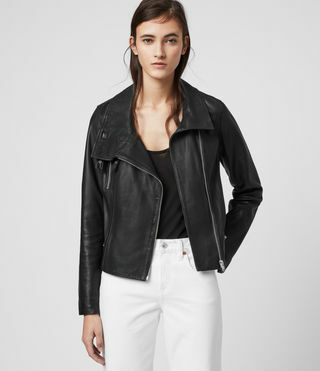 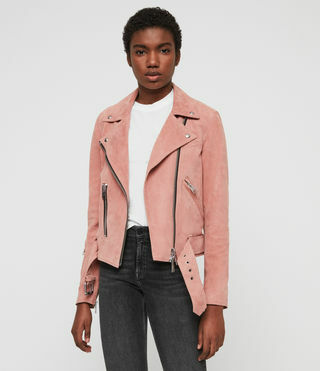 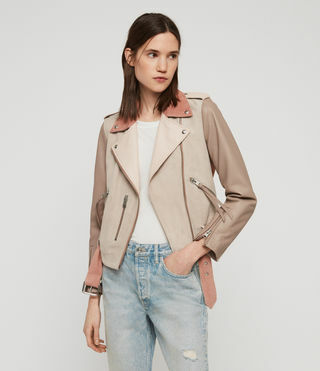 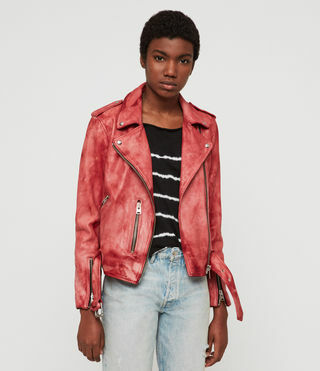 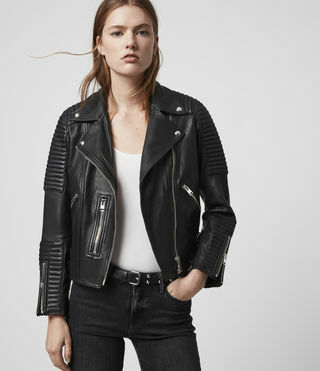 The signature AllSaints leather jacket. 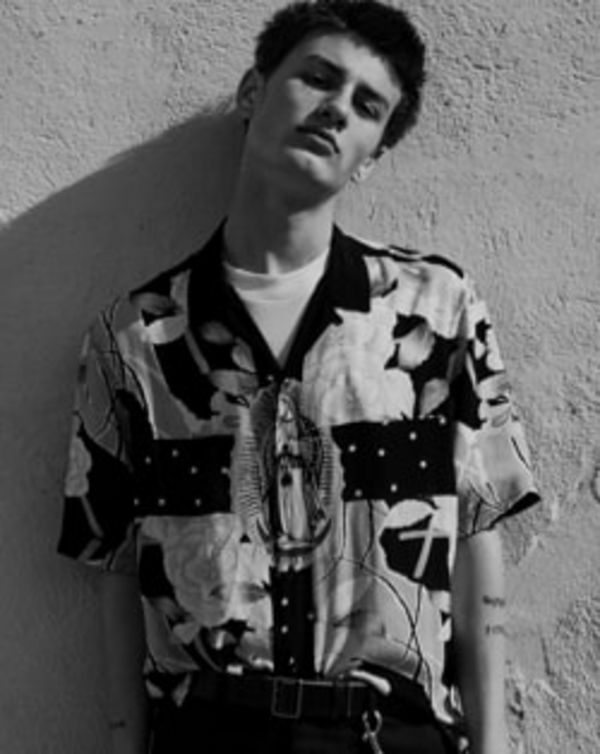 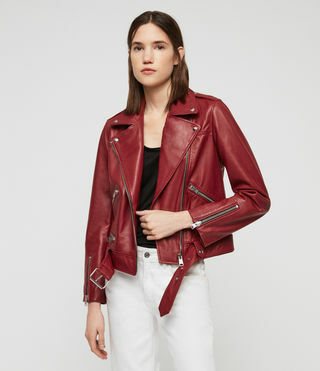 Our oversized leathers come in premium leathers and finishes. 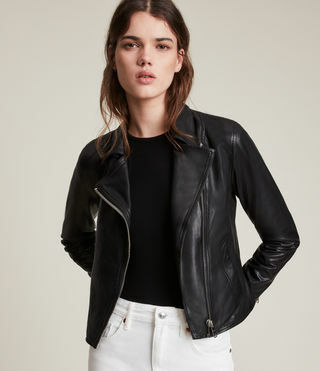 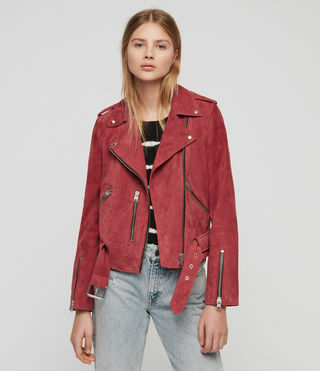 Add some edge to your wardrobe with our leather biker jackets. 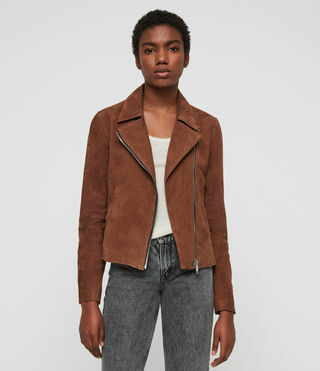 Our shearling jackets will have you ready whatever the weather.